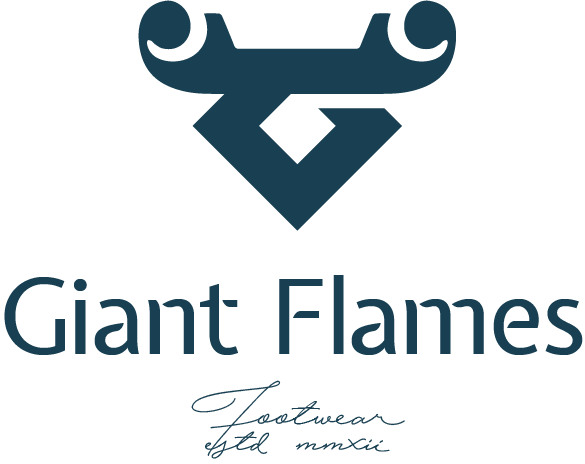 Giant Flames is a men fashion brand from Pasundan, Bandung. We believed that apparel should be cool, simple, affordable. Copyright © 2018 Giant Flames. Powered By SIRCLO.